In addition to instrumental training the school provides a full range of complementary music studies. We believe that it is important for performers to have expert knowledge about the music that they play. This expertise might be historical, or biographical, or might involve compositional, harmonic or rhythmic skills. All students have at least one session per week of aural training. Critical listening is something that musicians do constantly, whether it's the first read-through or the fiftieth concert, and here at the school we keep our students' ears and listening-brains in excellent shape. Students also have weekly lessons in traditional music theory and harmony, and by the end of their time at the school will be adept in a range of harmonic styles from Baroque through to contemporary. Musicians at the school have regular opportunities to flex their aural and harmonic muscles in our improvisation workshops. Students also learn about the history of music. Our focus is, of course, on the Western 'Classical' tradition but we study many other types of music in some depth - pop and rock, dance, jazz, musicals, folk music from India, Africa, Eastern Europe and Latin America. Older students also examine the issues surrounding historical performance practice. Musicians at the Menuhin School take EdExcel's GCSE exam in year 10. This syllabus covers a wide range of music styles and is very popular with the students. Older students take music A-level. This is a demanding syllabus (Cambridge International) that requires a number of performances, advanced harmony studies, three compositions and in-depth study of a number of set-works. These set works include music from the Renaissance until the present day. The music department is very proud of its results at GCSE and A-level: 95% of our students manage A* or A-grades. Cooney's music first drew critical attention when, as a student, he was awarded the Royal Philharmonic Society Composition Prize. Other prizes followed, including the Arts Council Dio Fund Award and the Japan International League of Artists Chamber Music Prize. 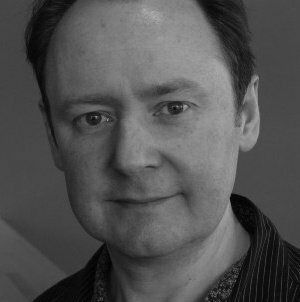 Cooney has been Composer in Association with the Allegri String Quartet and was Composer in Residence with the Scottish Chamber Orchestra on both the Ninth and Tenth Strathclyde Concerto Projects. He also spent several years as Composer in Residence with the Education Department of the Academy of St Martin in the Fields. Cooney's music has been commissioned and performed by a wide array of ensembles including the BBC National Orchestra of Wales, Nash Ensemble, Allegri String Quartet, London Sinfonietta, Scottish Chamber Orchestra, Delta Saxophone Quartet, Chroma, Psappha, Capricorn and Brunel Ensemble. His music has also been included in the Aldeburgh, Huddersfield, Spitalfields, Bath and Vale of Glamorgan festivals and is available on NMC Records. John Cooney is renowned for his work in music education and currently teaches composition at The Yehudi Menuhin School and the Royal Academy of Music Junior Department. In recent years he has been increasingly sought after as a lecturer, holding posts as a Visiting Lecturer in Composition at Royal Holloway, University of London and Associate Tutor in Composition at Cardiff University. In addition he has led major education projects for the BBC Scottish Symphony Orchestra, English National Opera, South Bank Centre, Brodsky Quartet, City of London Sinfonia, London Sinfonietta, Huddersfield Contemporary Music Festival and many others. Projects abroad include the ISCM World Music Days in Yokohama, Ile de France Opera et Ballet and Muziekcentrum Vredenburg. In 2013 John was elected an Honorary Associate of the Royal Academy of Music for his services to composition and to music education. Marco Galvani received a first class degree from The Queen’s College, Oxford, where he studied with Professor Robert Saxton. He is working towards a Masters in Composition at the Royal Academy of Music, where he is studying with David Sawer. Marco has participated in masterclasses with composers such as Magnus Lindberg and Andrew Norman, and received lessons from Oliver Knussen, Emily Howard, Edmund Finnis, and Larry Goves. Marco's compositions have been performed throughout the UK, Europe, and North America. Marco’s choral work is published by Edition Peters. His work has been commissioned, performed, and recorded by a variety of orchestras, ensembles, and choirs. Galvani’s first chamber opera ‘Rothschild’s Violin’ led David Threasher to describe him as a ‘compositional voice of genuine promise’ in the Oxford Culture Review. 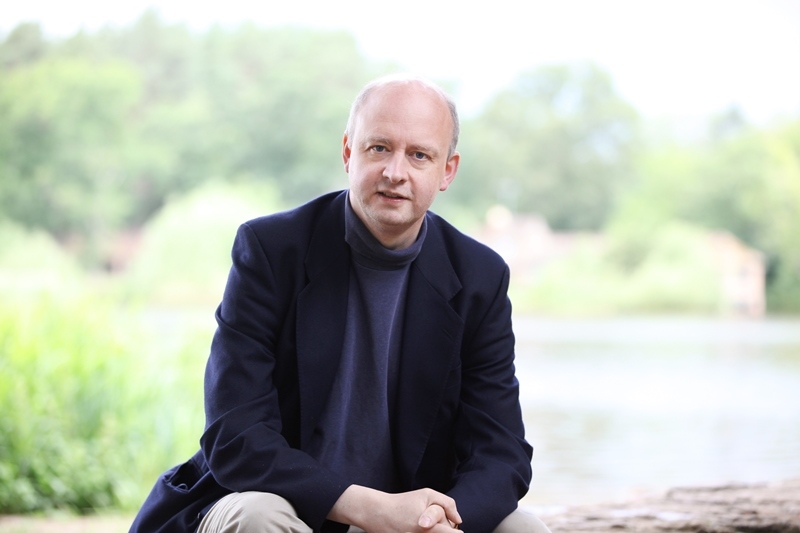 Marco has received choral commissions from ensembles such as The Sixteen, The Choir of Salisbury Cathedral, Sansara Chamber Choir, and The Arcadian Singers. In 2015, Galvani’s commission ‘Tantum Ergo’ was broadcast on BBC Radio 3 from the Edington Festival of Music within the liturgy. This work has subsequently been recorded by Sansara Chamber Choir, with whom Marco is Associate Composer. While at Oxford, Galvani was a choral scholar with The Queen’s College Choir, and his motet ‘Et Vidi Angelum’ features on the album ‘A New Heaven’, which presents settings of the Revelation of John. Marco’s ‘Marian Hymns’ have been performed by Sansara, Voces Inauditae, St Martin’s Voices, and have been recorded by The Cambridge Chorale. In 2017 Galvani was commissioned by the Royal Philharmonic Society and Classic FM for his work ‘On Christmas Morn’, which was performed by The Sixteen throughout their Christmas Tour in locations such as Cadogan Hall, Symphony Hall, Birmingham, and Sage, Gateshead. Exploring a variety of instrumental combinations, Marco has received a number of commissions for ensembles and orchestras. Galvani’s instrumental work ‘From Sarashina’s Letters’ was performed in 2016 by CHROMA, which developed concepts explored in the dramatic production ‘As I Crossed A Bridge of Dreams’, for which Marco composed an electronic score. 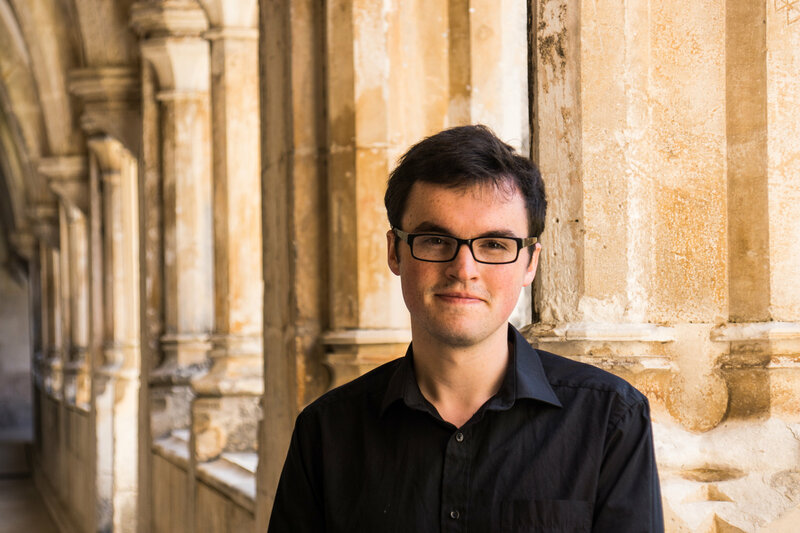 ‘Before Sunrise’ for solo piano was commissioned by Matthew Schellhorn, following Galvani’s success in the Schellhorn Prize 2015 for his choral work ‘Ecce Quam Bonum’. Galvani has collaborated extensively with other solo performers such as the cellist Sarah Gait, for whom he composed ‘Mountain Paths’ and ‘Zeid’. Upcoming collaborations and performances include ensembles such as The Hermes Experiment, London Accordion Orchestra, Zeitgeist Chamber Orchestra, and Consortium Novum of Oxford. Galvani’s second chamber opera, ‘Autopilot Saves Model S’, was commissioned by Faded Ink Productions, and was described as ‘an electrifying new opera’ by the Oxford Daily Info. 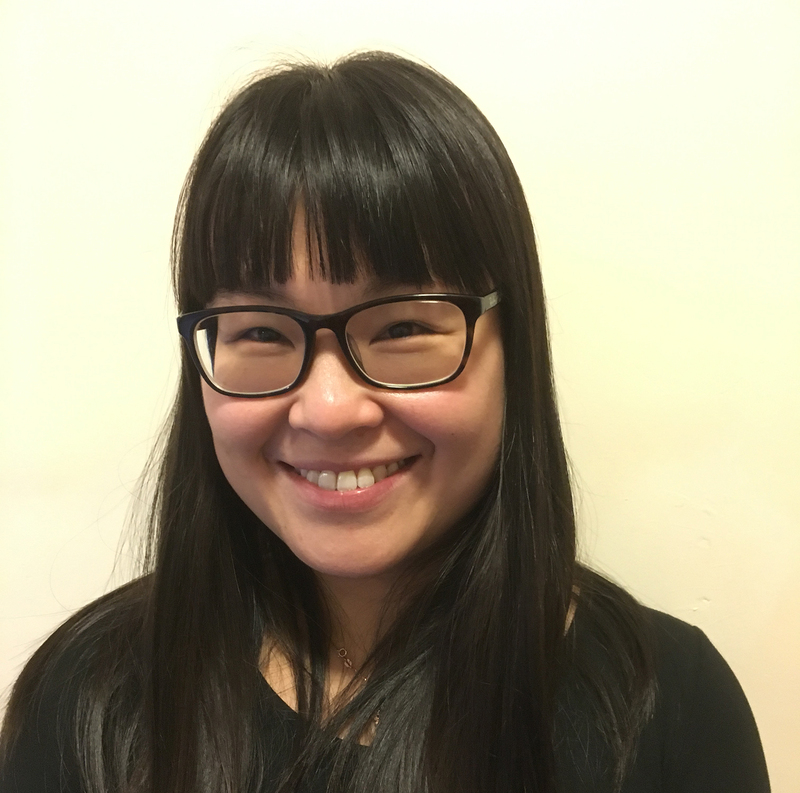 Grace Gates joins the General Music Teacher team after having lectured Kingston University undergraduates over the last 10 years. As a pianist who is interested in French music at the turn of the 20th century, Grace is currently researching the performance practice of Erik Satie's piano music. Matthew Taylor won a Music Scholarship to Queen’s College, Cambridge in 1983, where he studied with Robin Holloway and conducted the university orchestras. In 1986 he was awarded the Conducting Scholarship to Guildhall School of Music and, after further studies as a postgraduate at the Royal Academy of Music, gained the DipRAM. He also studied with Leonard Bernstein and conducted with Bernstein at the 1987 Schleswig-Holstein Festival. He subsequently received special encouragement from Robert Simpson and Sir Malcolm Arnold, both of whom proved important influences in his compositional thinking. He has recorded several times for Radio 3, appeared as Guest Conductor with English Chamber Orchestra, Bournemouth Symphony Orchestra, City of London Sinfonia, Royal Ballet Sinfonia, European Community Chamber Orchestra and St Petersburg Capella and State Academic Orchestra. He has recorded for Hyperion Records and the Dutton label. His world premiere CD of Simpson’s 11th Symphony was selected by Radio 3 and Gramophone as a Record of the Year in 2004. Matthew is regarded as one of the leading symphonists and string quartet composers of his generation. The widely performed Symphony No.1 (1985) led to a number of important commissions. His works have been championed by BBC Symphony Orchestra, BBC Scottish Symphony Orchestra, Royal Ballet Sinfonia, City of London Sinfonia, the Allegri and Dante Quartets, Emily Beynon, Emma Johnson, John McCabe, James Gilchrist, Martyn Brabbins, Martin Roscoe, George Hurst, Richard Watkins and Raphael Wallfisch. His music has been recorded by Toccata Classics, Dutton Epoch and ASV White Line Series. To date he has written three symphonies, concertos for clarinet, piano, horn and double bass, seven string quartets, a piano trio, other chamber music and songs. His music has been played in Germany, Italy,Denmark, the Czech Republic, Russia, America and the Baltic States. Matthew was Composer-in-Residence and Artistic Director of the Malvern Festival (1992–95) and Associate Composer of sound collective(2003–05). In 2009 he became Artistic Director of the St Petersburg BritishMusic Festival. Recent performances include the world premiere of his SymphonyNo.2 with BBC Symphony Orchestra. In addition, his first and third symphonies were released on the Dutton Epoch Label great critical acclaim. Commissions for 2011–12 include a Viola Concerto for Sarah Jane Bradley, a Violin Concerto for Madeleine Mitchell, a Clarinet Trio for Sarah Williamson and a large string orchestra work for the 2012 Presteigne Festival.